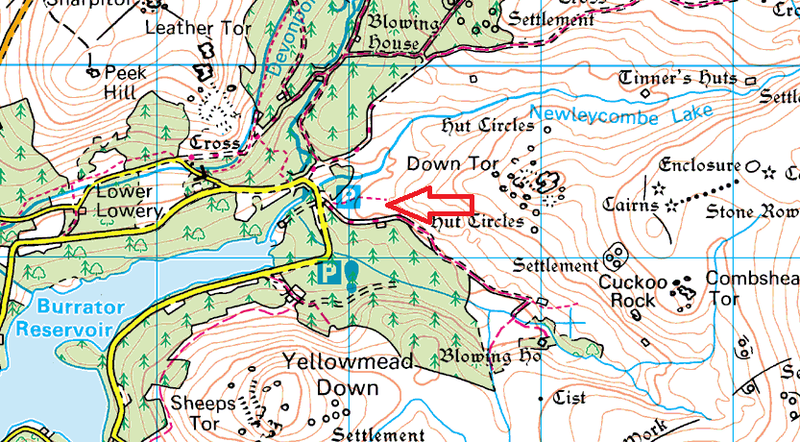 This is a small tor not too far up the hill from Middleworth Farm, you can see one from the other through the trees. 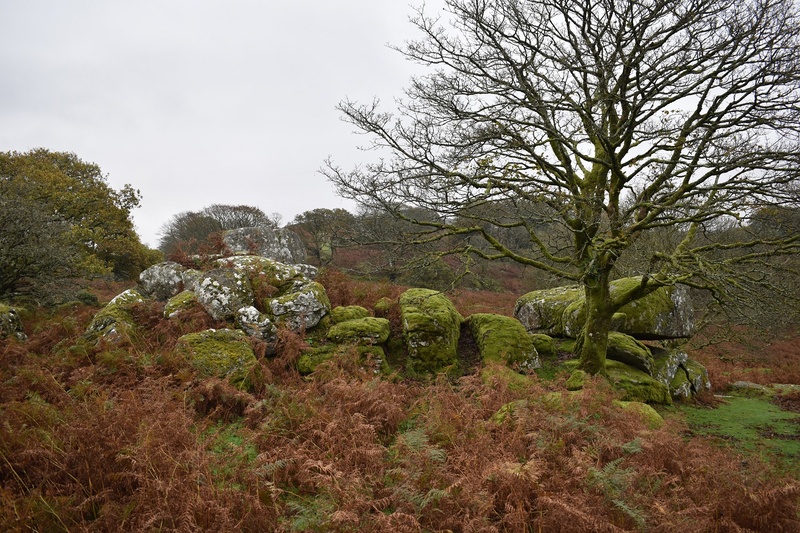 There is a decent outcrop here however with the lower height there isn’t much in the way of views (head up the hill to Snappers Tor for the views). 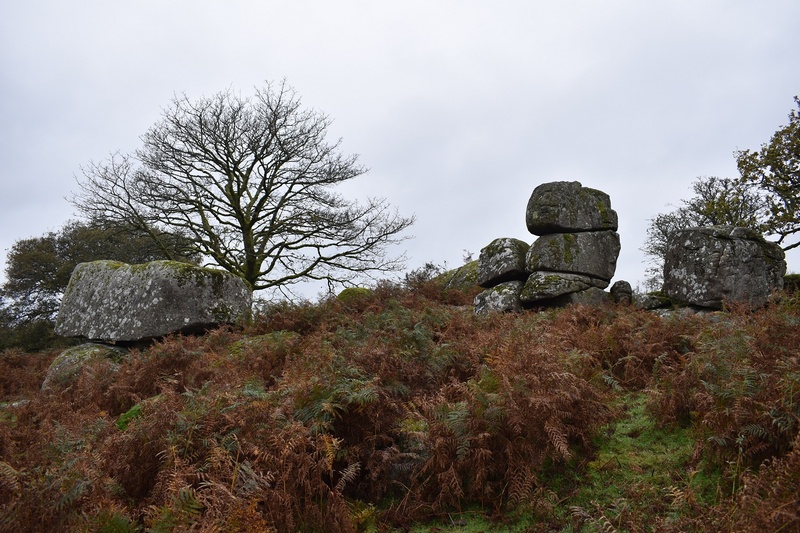 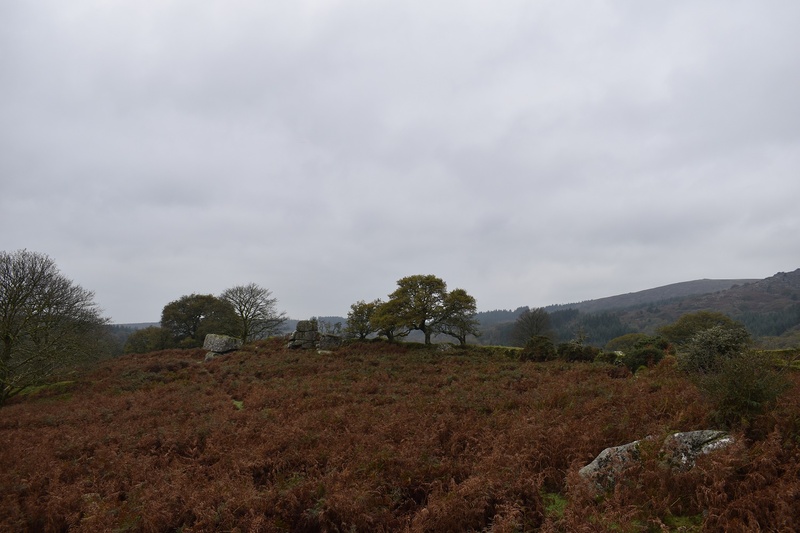 This is a very easy tor to get to, no more than 5 minutes walk from Norsworthy Bridge, just off to the left, on the path up to Down Tor.